Both West Ayton and Snainton Surgeries are open Monday to Friday between 08:00 – 18:30. General Practices across Scarborough and Ryedale are now offering Extended Access to routine practice services on a rota basis, with appointments from 6:30pm to 8pm and at the weekend. Ask your reception team for details. If it is an emergency ring 999, if not please ring 111. You should use the NHS 111 service if you urgently need medical help or advice but it's not a life-threatening situation. NHS 111 is a new telephone service for people in Yorkshire and the Humber to call if they need medical help fast but are not in a life-threatening situation. The easy-to-remember, free-to-call number is being introduced across England to help reduce the pressure on A&E departments and the 999 service. Available 24 hours a day, 365 days a week, the service is for people who aren’t sure if they need to go to A&E, don’t have a GP to call or generally need reassurance and advice. On dialing 111 a team of fully-trained advisers and experienced nurses will assess your condition and direct you to the local service that can help you best, when you need it. There are now only three numbers you need to know: your GP surgery, 111 for urgent healthcare advice and 999 for life-threatening emergencies. 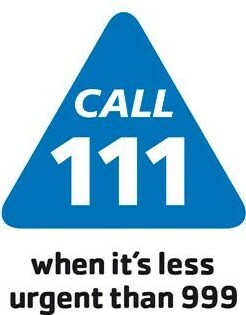 For more information on 111 visit www.nhs.uk/111. The surgeries are closed on Bank Holidays. All surgeries are by appointment. 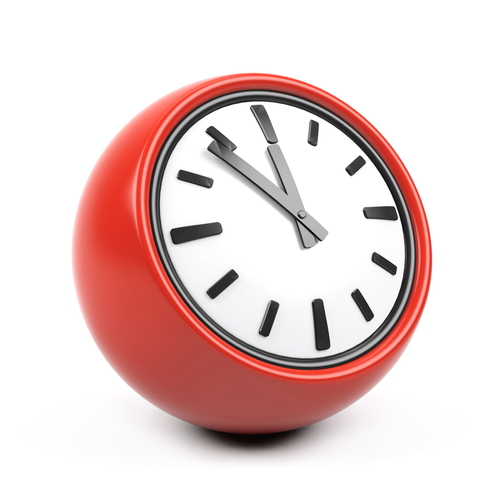 We are able to offer a limited number of routine appointments on Saturday mornings. We are also able to see patients with urgent problems. We prefer you to see your own Doctor if possible. In such circumstances as emergencies or holidays there may not be a convenient appointment in which case another doctor will see you. Surgery times may vary when doctors are on holiday.